• Perfect anywhere you’d like to combine Wi-Fi-Ready lighting control with sleek, recognizable touch technology and the option to dim. 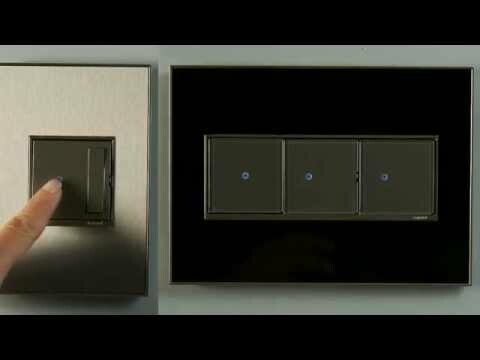 • The Touch Wi-Fi Ready Master Dimmer is a programmable light switch and dimmer combination that pairs with the adorne Hub to create smart lighting solutions for your home. • Turn lights on and off or dim with just the touch of a finger – or create custom lighting settings to control lights from your smartphone or tablet via the Legrand Lighting Control app. • Once the master switch is installed, a Touch Wi-Fi Ready Remote Switch may be installed to allow for Wi-Fi control of a light from two locations without rewiring. Simply follow the instructions after installing to pair with the Master switch. 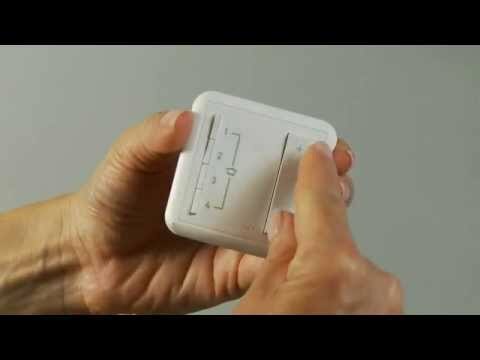 A master wi-fi dimmer can only be used with a wi-fi remote device in the other location for a 3way application.